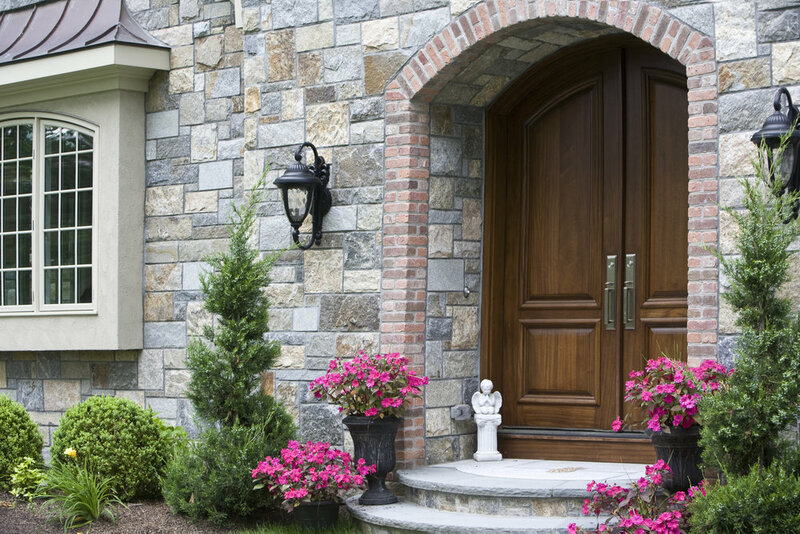 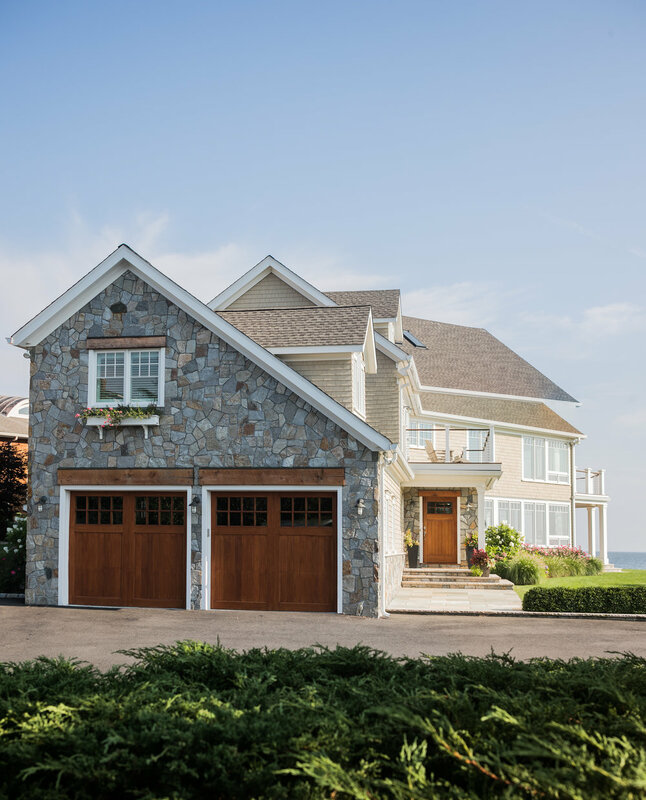 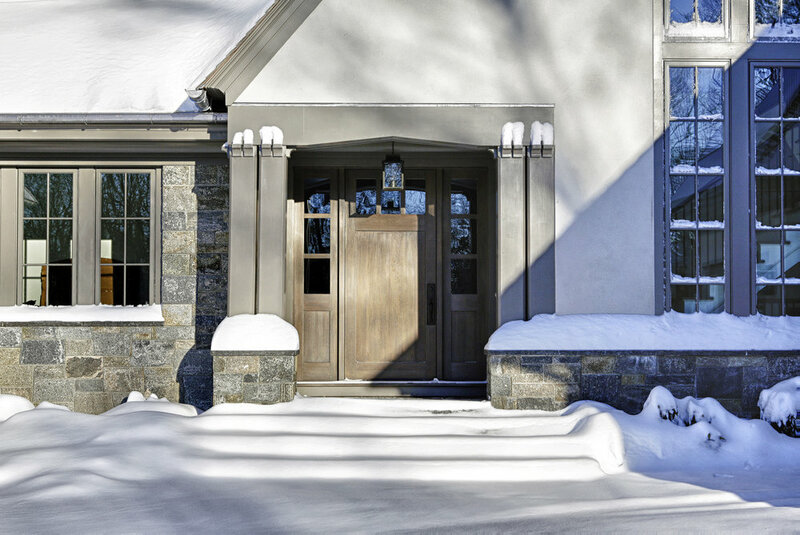 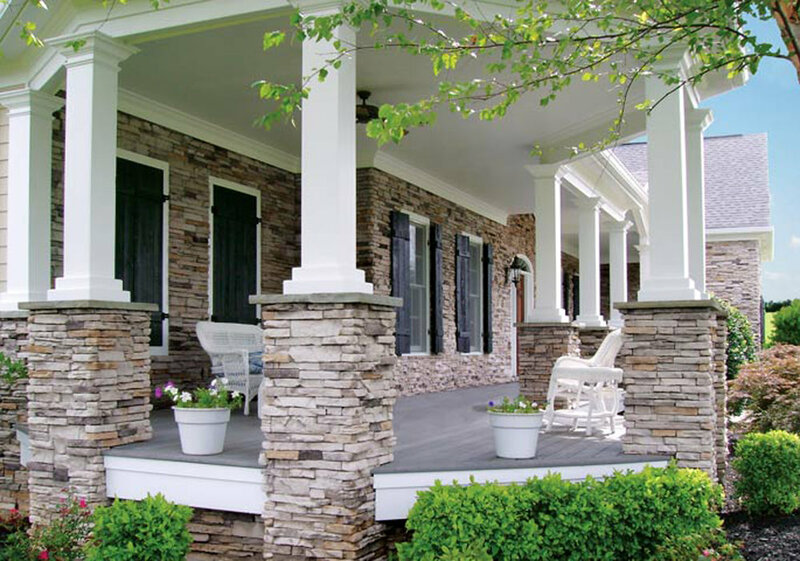 Stone veneer and thinstone serve as a facade on an existing structure for either protective or decorative purposes. 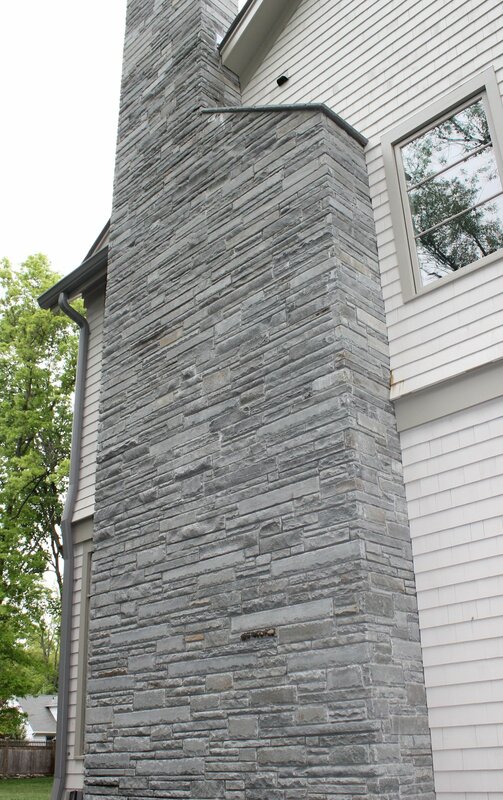 Natural veneers and thinstone are made by cutting (guillotining) stones to a thickness of one inch for thinstone and three to six inches for veneer. 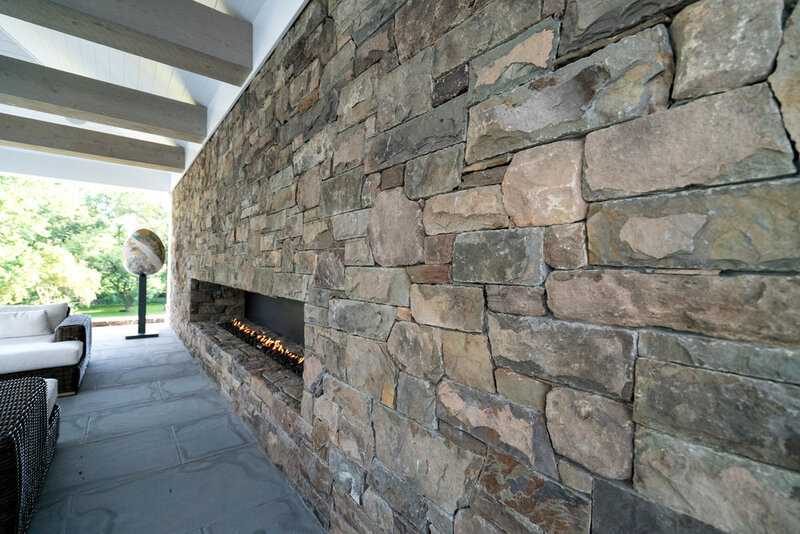 There is also man-made concrete veneer called cultured veneer; both natural and cultured veneer have a wide variety of offerings and are typically used for interior and exterior surfaces such as foundations, fireplaces, outdoor kitchens and walls. 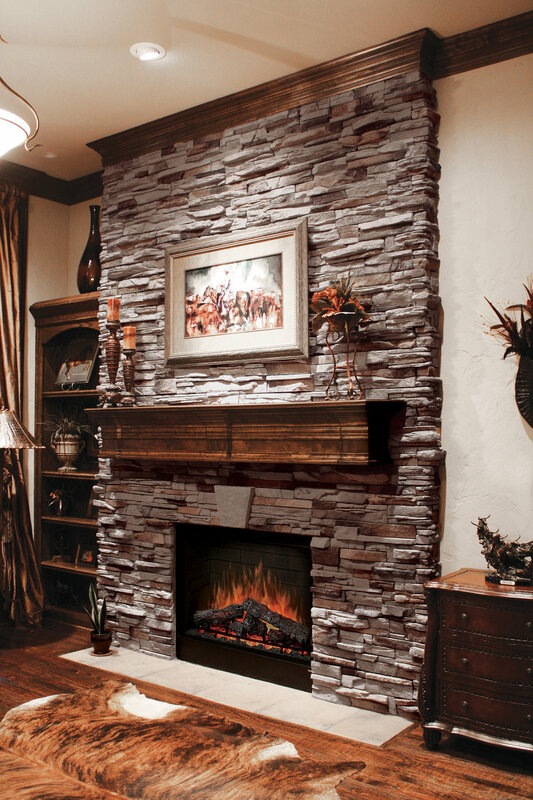 Natural stone veneers are made by cutting (guillotining) natural stones to a thickness of three to six inches to act as a façade on an existing structure. 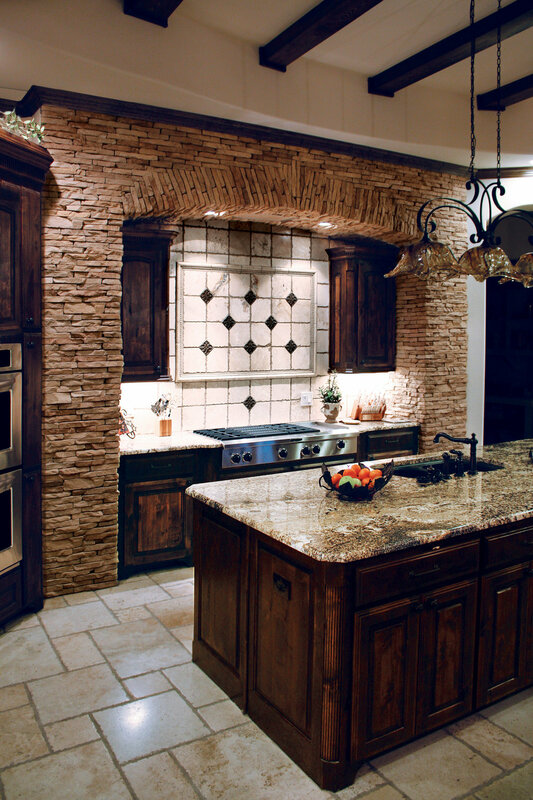 Gault cuts many of our own veneer stone and we are known for creating custom blends for our clients. 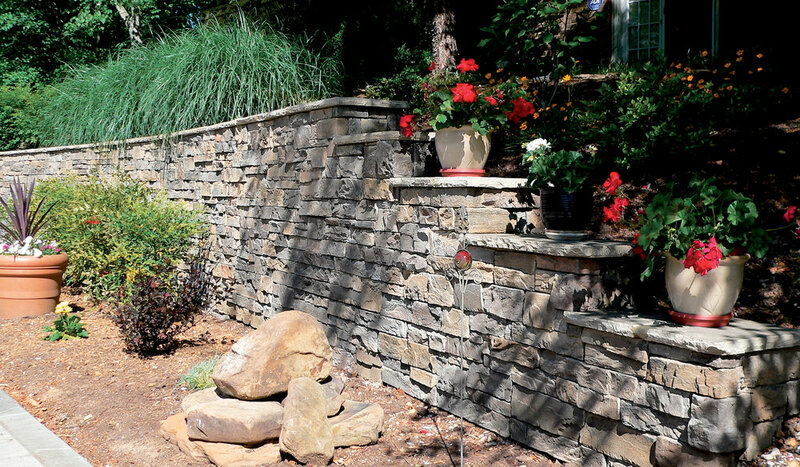 Thinstone is just like veneer stone except that it is cut much thinner, typically one inch thick. 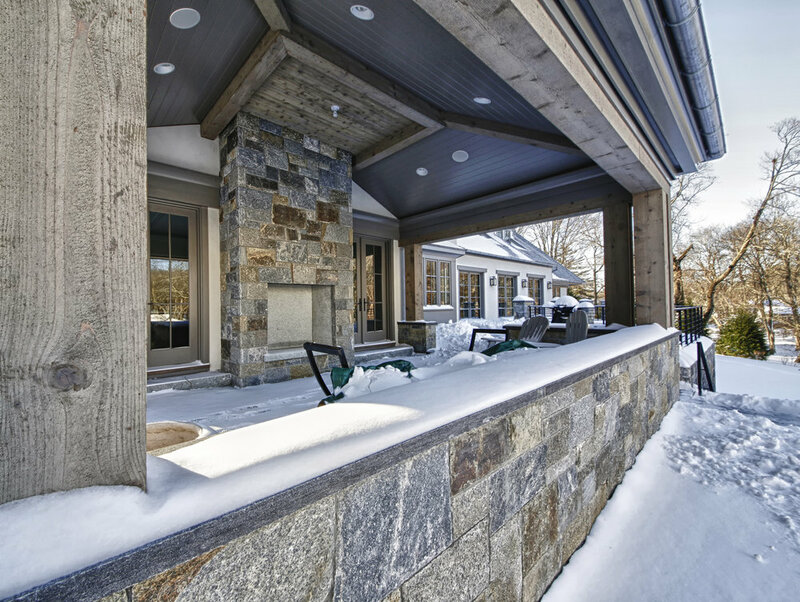 Because of their its weight, thinstone is typically cost effective and easy to install; you can get the look of natural stone without all the fuss. 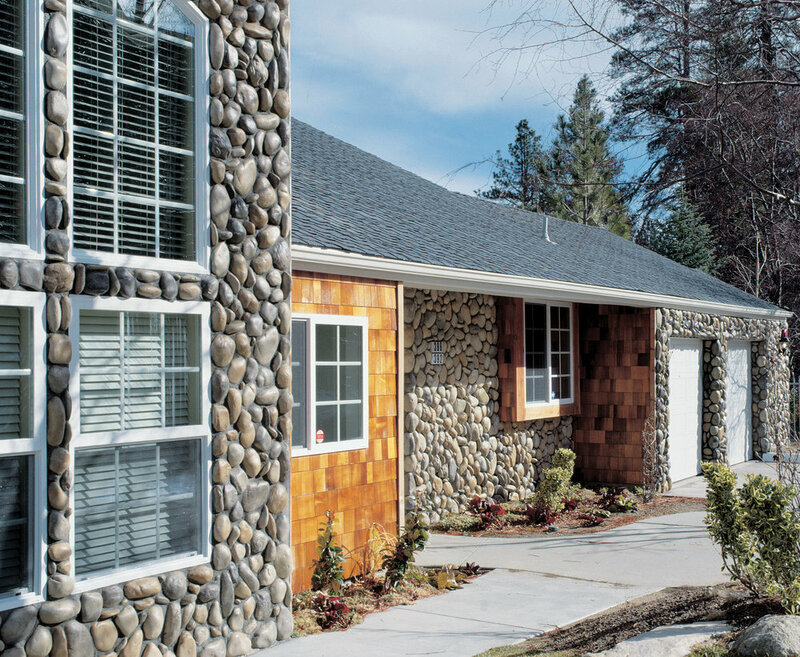 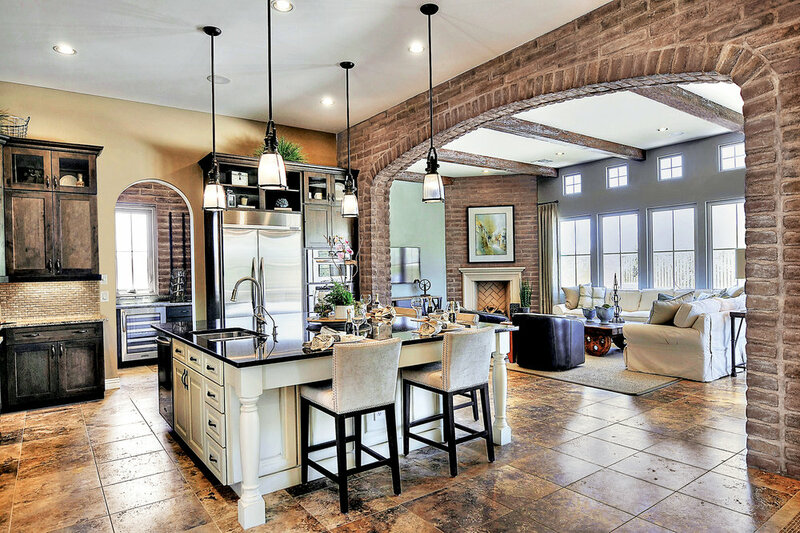 Cultured stone, is a man-made concrete material that is made to look like natural stone. 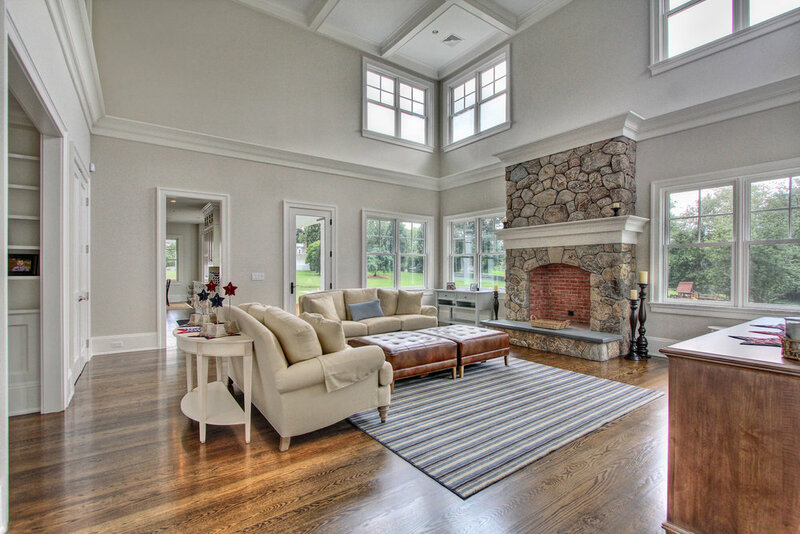 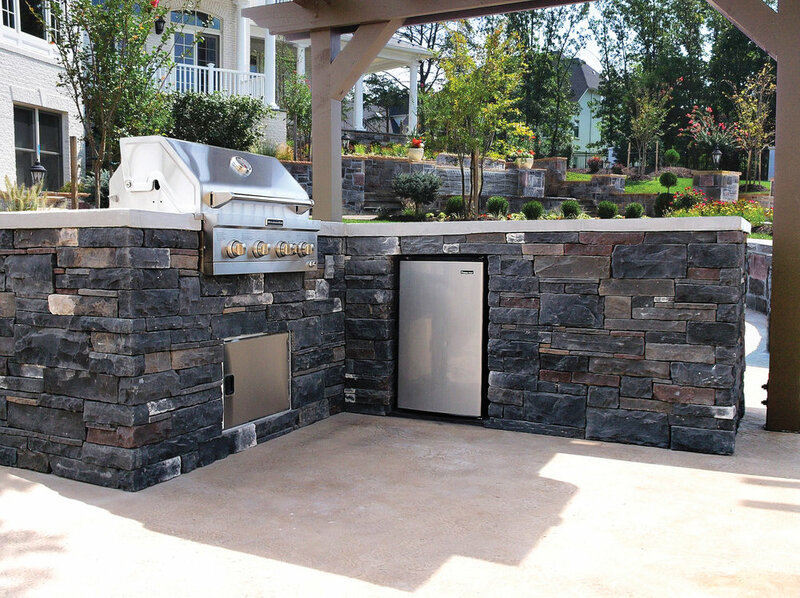 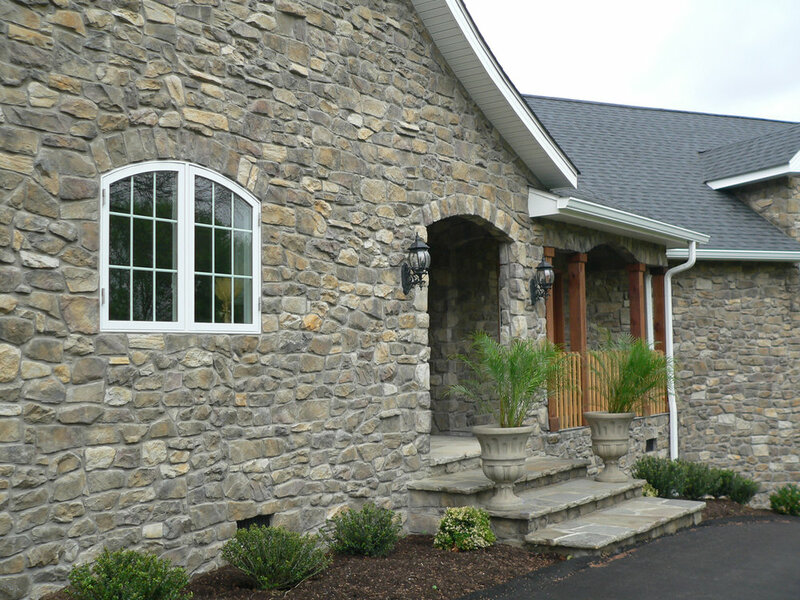 Like natural stone veneer, cultured stone veneer tends to be less expensive because it is light in weight and is easily and quickly installed.